I must say that I have seen this group perform and they are absolutely stunning. 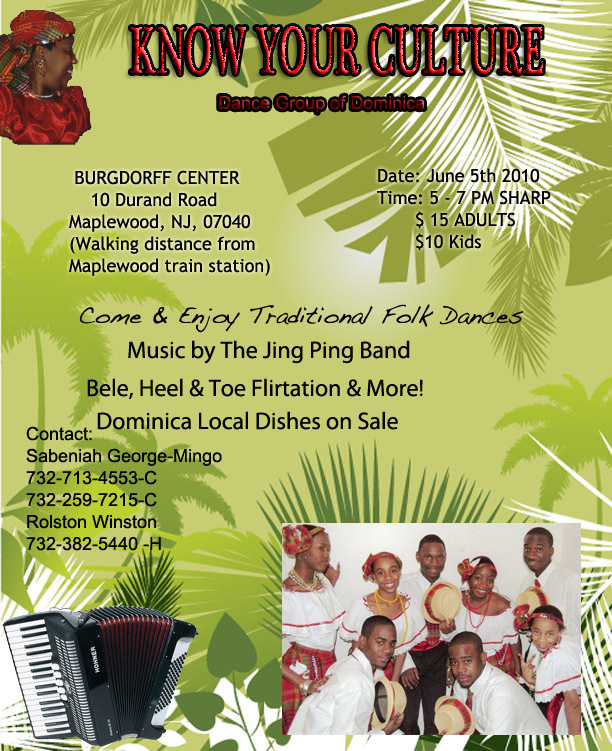 Miss Mingo has done an excellent job with this children and the kids are very passionate and enthusiastic about their roots and have embraced our culture. Please come support this young lady in her quest to get our young people involved in something inspiring and enriching. Hats off to you Sabina! !